Scott Evans, known to daytimers as One Life to Live&apos;s Oliver Fish, will grace the cover of the next Instinct magazine. Readers can get to know more about Evans and his alter ego in an excerpt at InstinctMagazine.com. 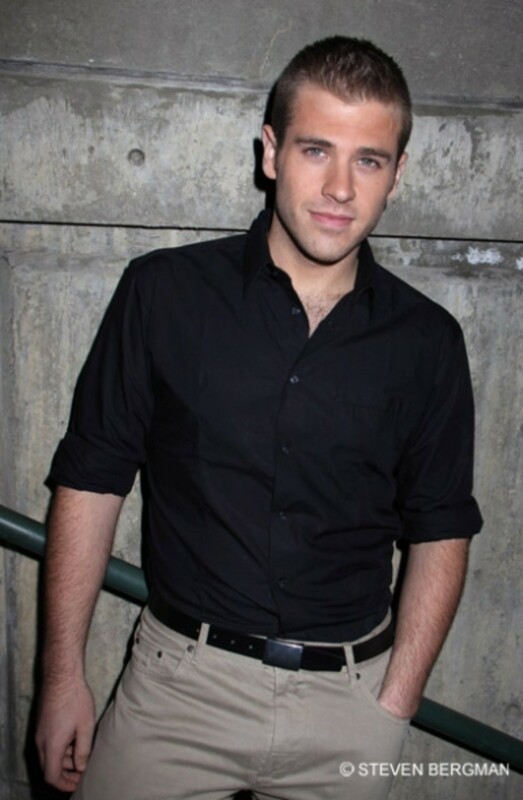 As is typical for soap studs, Scott, a product of New York University’s theater program, was unaware of his character’s twist until the last minute. All of a sudden, my character’s coming out of the closet, he says, reliving the surprise. One of the hardest things about playing a character on a soap opera is not knowing where it’s going to go. It’s something I never expected to get to do. Evans also opens up about his own coming out experience and how his role has helped viewers come to terms with their own lives. Highlighting the story’s impact, gay and straight viewers alike have responded in droves by writing to the daytime star. I’ve gotten letters from people saying that my story line has helped them, that they are in the closet and don’t know what to do. It’s extremely sad, he laments. The writers have been doing such a fantastic job with making it so real that a lot of people can relate to it. Evans&apos; full interview appears in the December 2009/January 2010 issue of Instinct magazine. 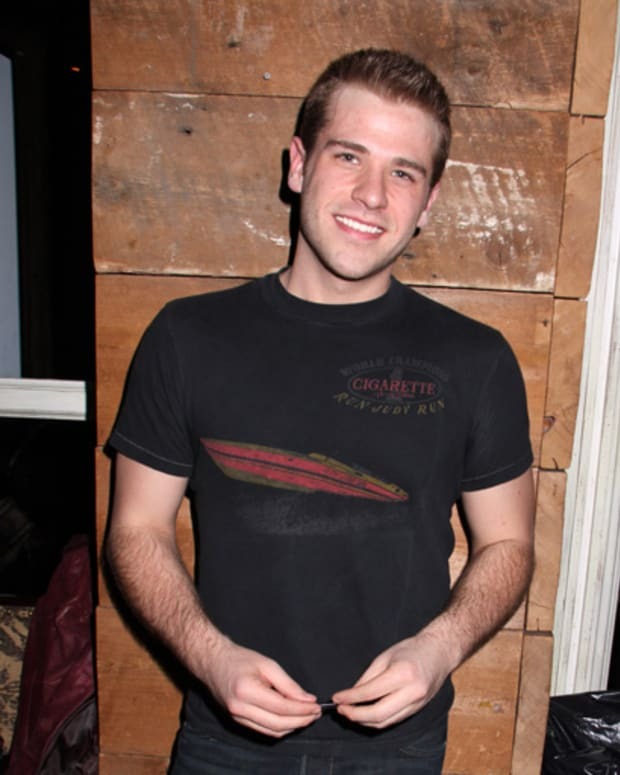 One Life to Live's Scott Evans Found Out He Was Being Kished Out on Twitter! 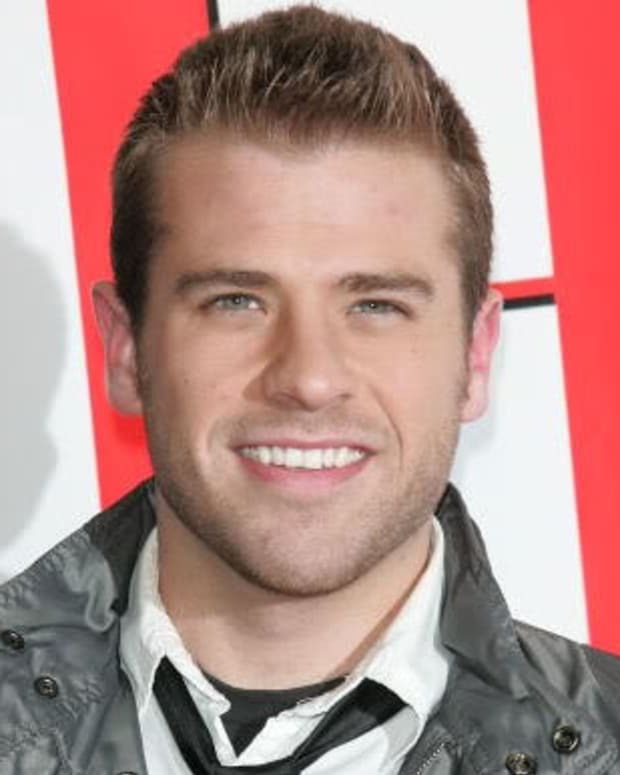 One Life to Live's Scott Evans: "I Have No Plans to Leave"